Showing recent results 136 - 150 of 4375 products found. 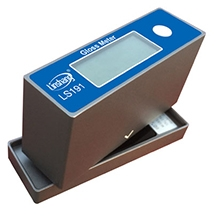 Gloss Meter is researched and designed by Linshang Technology, it helps you test the glossness of paint, coatings, inks, plastics, paper, ceramic tile, ceramic, stone, metal and plating products, test capacity can reach 1000GU, the data can be compared with German BYK Gloss Meter. 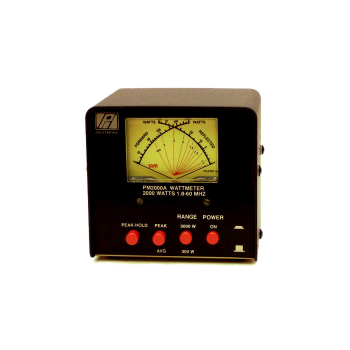 A frequency meter is an instrument that displays the frequency of a periodic electrical signal. 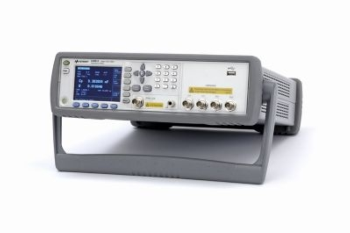 Various types of frequency meters are used. Many are instruments of the deflection type, ordinarily used for measuring low frequencies but capable of being used for frequencies as high as 900 Hz. 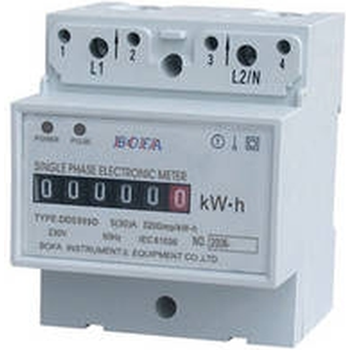 Energy meter is a new type of single phase electronic energy meters, which completely accords with international standard IEC61036. 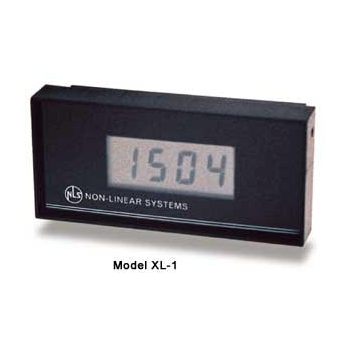 It can display energy consumption by stepping-motor counter or LCD. 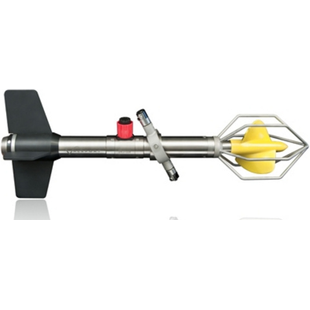 It features good reliability, small volume, light weight and convenient installation. Scientific offers reliable, compact featured LCR meters in their product range from hand held SM6017 to bench top precision LCR Meter SM6019. SM6019 LCR is equipped with advance features and variable frequency for L C R component measurements. It also provide transformer measurement with ease. 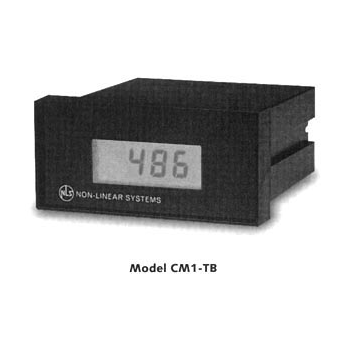 The CM-1TB + XL-1 are modern digital current loop-powered meters that convert standard loop current to engineering units. They feature high accuracy and a large 0.6-inch LCD display. Proven reliability combined with low cost has earned these meters world-wide acceptance, with thousands in use. Current Meters and Open Channel Meters have been a speciality of Valeport's since the company was first formed in 1969. The company started making instruments for measuring the speed of the water in London's River Thames, since then our product range has grown, but our expertise in current flow measurement remains. ST-3347W - Standard Instruments Co., LTD. 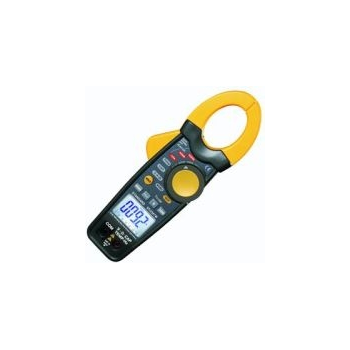 This clamp meter provides accurate AC, AC/DC current and voltage readings regardless of the waveforms. 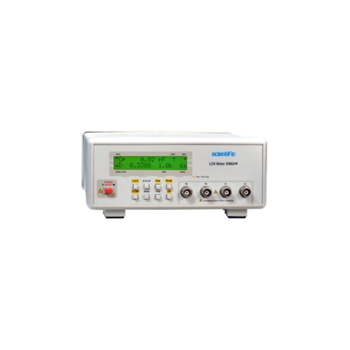 This meter can use in most industrial and commercial applications where non-linear loads distort the current or voltage waveform. Reliable operation. 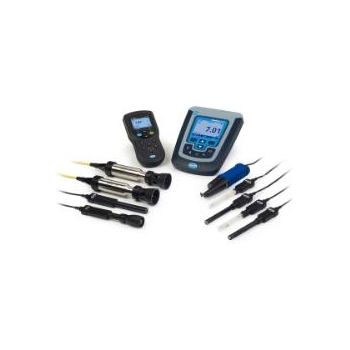 Features accessories such as test leads, carrying case and temperature probe. Rugged and professional, our complete line of clamp-on meters offer full functions including: AAC, ADC, VAC, Ohms, Continuity, Frequency, Diode Test, TRMS, %THD, %DF, CF and Peak. 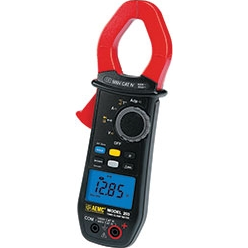 Varying in size, our clamp-on meters provide a solution to all power quality measurement needs. 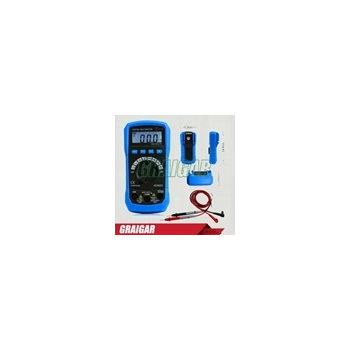 The rugged and durable HQD meters are designed to give drinking water and wastewater professionals the greatest confidence and flexibility. HQD benchtop and portable meters use interchangeable Intellical probes and feature automatic parameter recognition, simplified data transfer and easy-to-read results on a large, backlit screen. 3 in 1 IR-Temperatur-/Humidity Meter with digital Multifunction-LCD-display and backlight for showing RH and temperature, dew point and wet bulb at the same time makes this meter suitable for use in refrigerator, air conditioning and general heat treatment processes employed by metal processing electric power plants and chemical industry. Illuminance meter products are single element detectors that measure photometric brightness falling upon a surface. It is measured in footcandles or in lux. 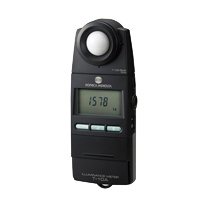 The Konica Minolta illuminance meters measure the amount of light that strikes a surface. These instruments display illuminance in either lux or foot-candles and they are lightweight, compact and portable. 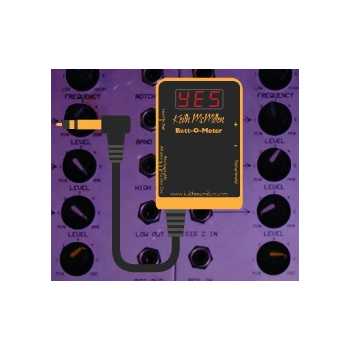 The Keith McMillen Instruments Batt-O-Meter will work with just about any battery-operated gadget with a 1/4" jack input. Now you''''ll never be left guessing before a performance - and you''''ll save cash by using every battery to the max! Get the Batt-O-Meter.